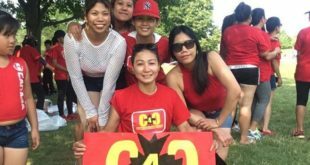 Home / Immigrate to Canada / International Skilled Worker-Saskatchewan Express Entry Closed Again! 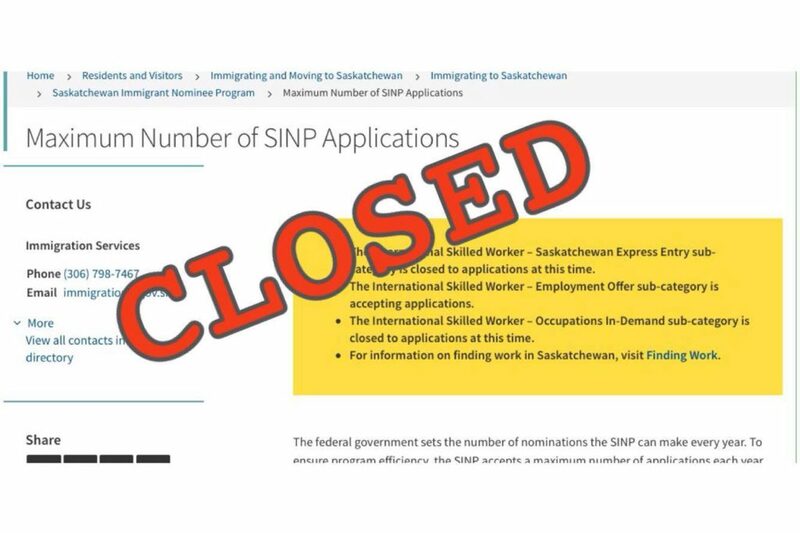 International Skilled Worker-Saskatchewan Express Entry Closed Again! 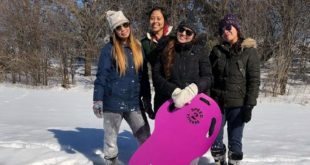 If you live outside Canada, not a refugee or has legal status in Canada, you may qualify for International Skilled Worker-Saskatchewan Express Entry. You must have started your Express Entry profile, have a profile number and Job Seeker Validation Code. 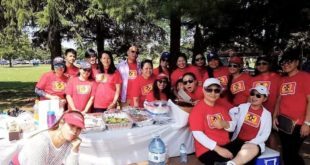 Check it at this site http://www.cic.gc.ca/english/immigrate/skilled/. You must meet the minimum of 60 points out of 100 on the Saskatchewan SINP point assessment grid. You must provide your IELTS results (same result that you have submitted to your Express Entry Profile). Have completed post-secondary education, training or apprenticeship that’s comparable to the Canadian education system of at least one year in length. You should have earned a diploma, certificate or degree. Have at least one of the following in your field of education or training occupation:1-year work experience in the past 10 years in a skilled profession (non-trades);2 years’ work experience in a skilled trade in the past five years; or12 months work experience in Canada in the past 3 years (trades and non-trades). Have work experience in a high skilled occupation in the National Occupational Classification (NOC) Matrix level “A”, “B” or “0” that’s in-demand in Saskatchewan. Show proof of eligibility for Saskatchewan licensure, if your intended occupation is in a regulated profession or compulsory apprenticeship trade. If in a skilled trade, you’ll need a certificate of qualification (also called a letter of invitation) from the Saskatchewan Apprenticeship & Trade Certification Commission. Tip: Having a close relative at Saskatchewan gives you 20 points on their Assessment Grid. Be prepared now and watch out for their next opening! 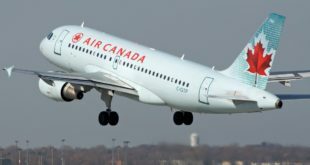 Previous International Skilled Worker-Saskatchewan Express Entry Closed Again!